Two games without any slip-ups is all Ernesto Valverde’s Barcelona need to make history and equal Real Sociedad’s historic unbeaten run of 38 games without defeat. 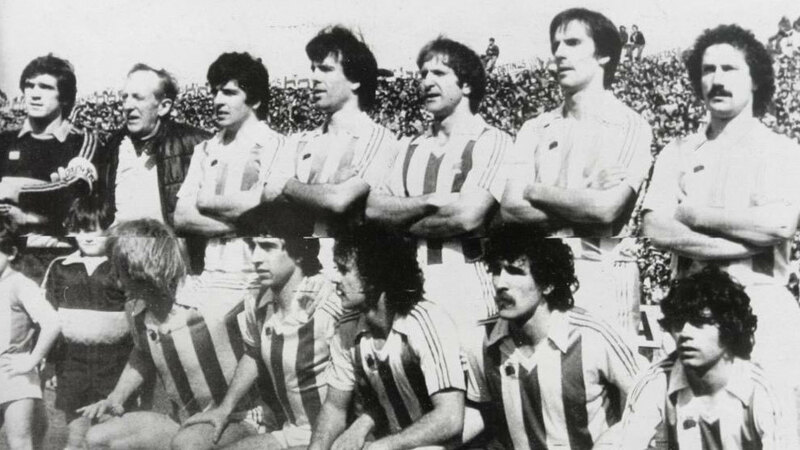 Set by Alberto Ormaetxea’s team in 1978/79 and through 1979/80, their run came to an end in Seville on May 11, 1980, the same place Barcelona visit on Saturday night. It was La Real’s last away game of the season having gone the rest of the season unbeaten, with a six game unbeaten streak at the end of the season before. Daniel Bertoni’s brace cancelled out Jesus Maria Zamora’s effort to record a historic victory. “The incentive is something that always counts for players,” Bertoni told MARCA years later. 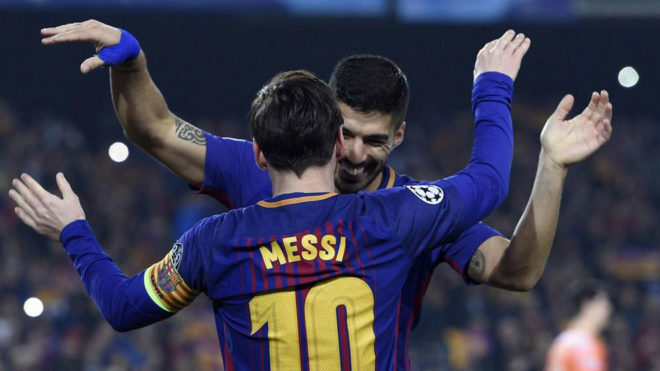 If Barcelona want to equal that record, they must come out unscathed from their trip to the Estadio Ramon Sanchez Pizjuan and then avoid defeat to Leganes at the Estadio Camp Nou. On paper, Barcelona are favourites and have both Luis Enrique, who secured seven wins, and Ernesto Valverde, 26 wins and six draws, to thank.